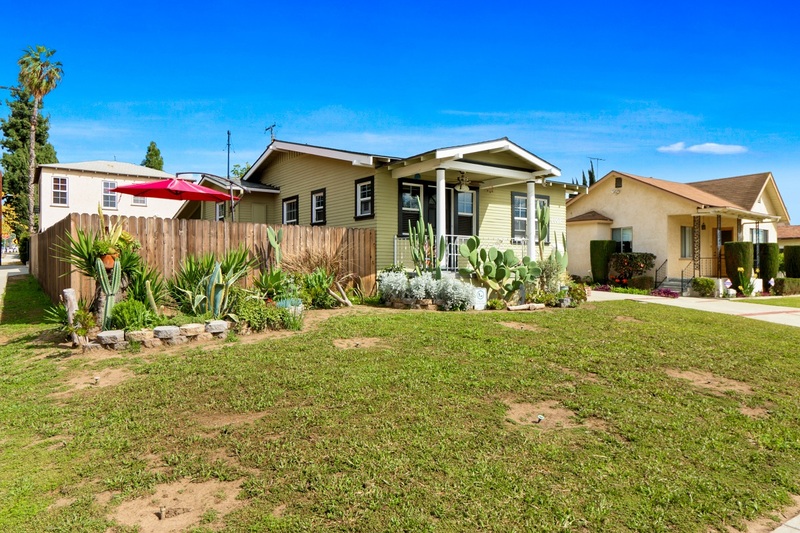 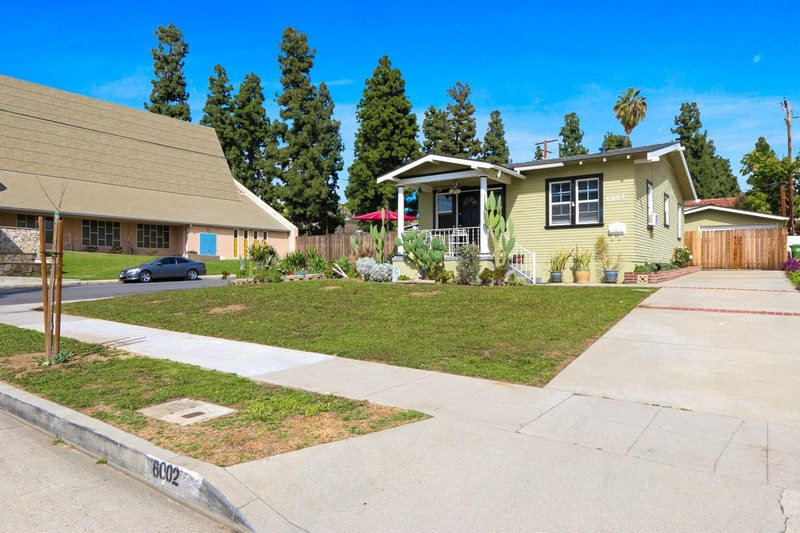 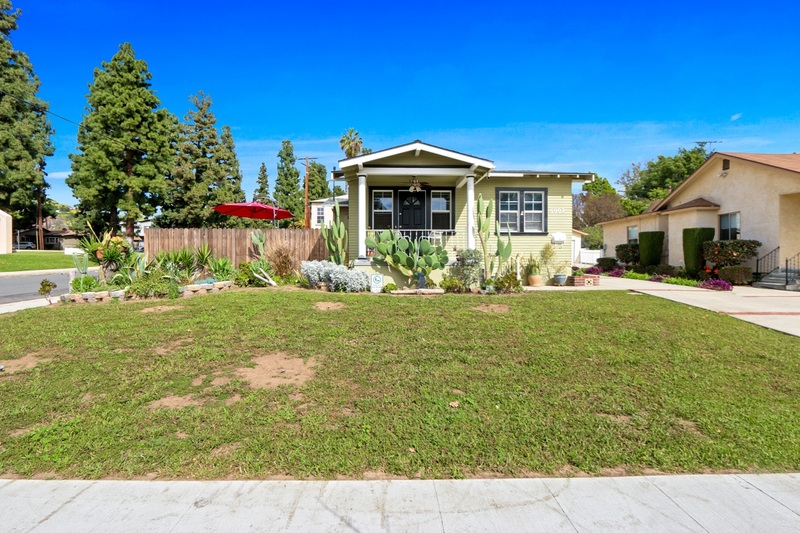 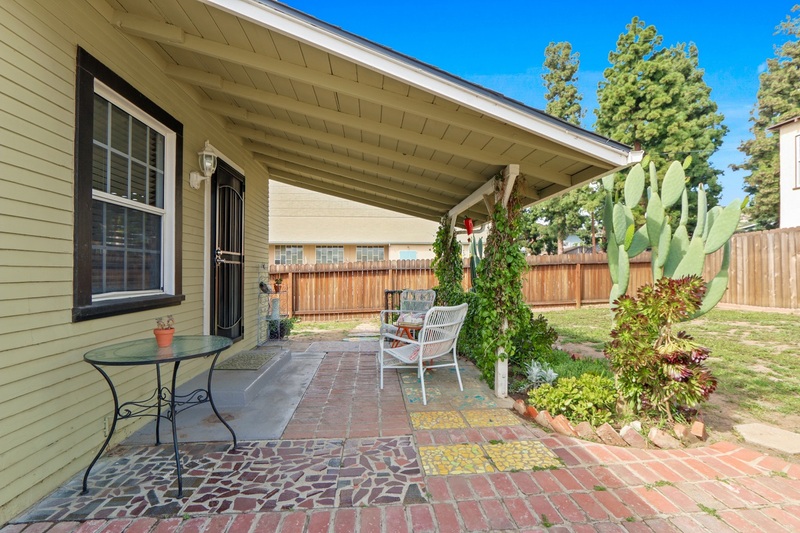 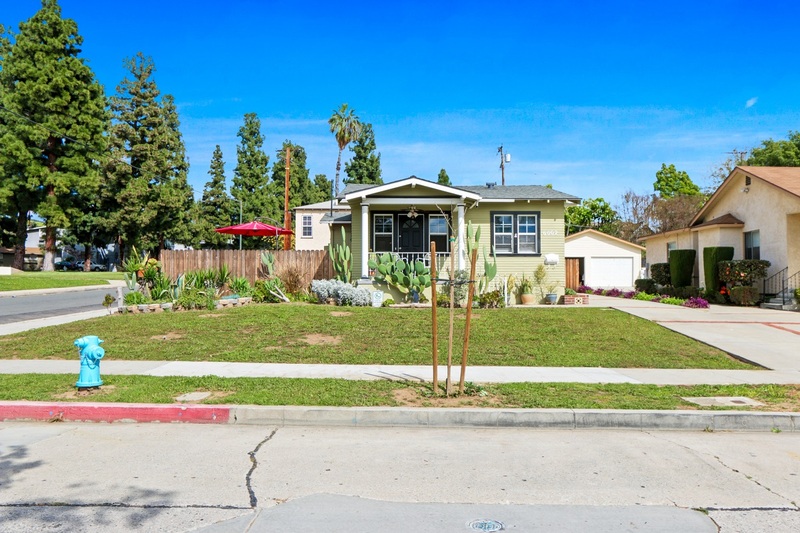 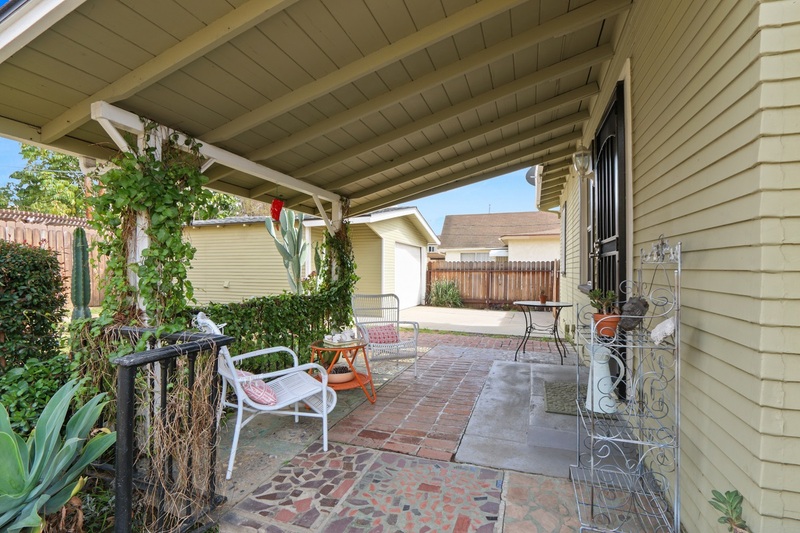 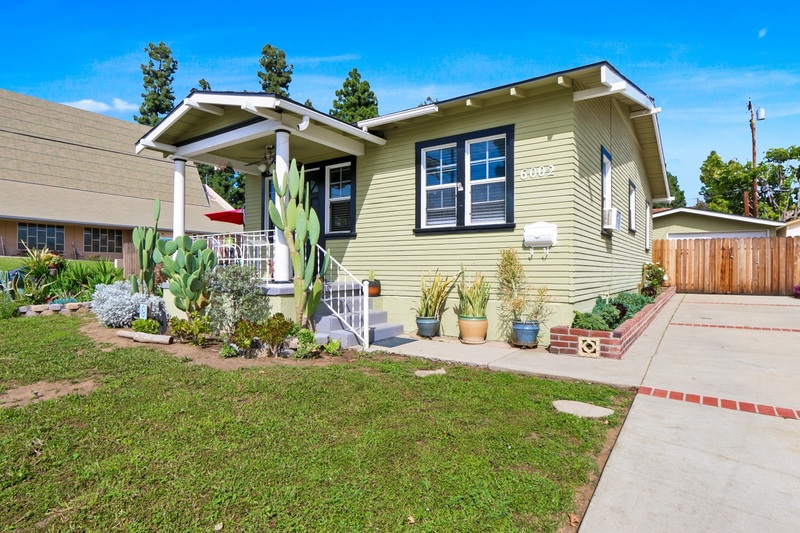 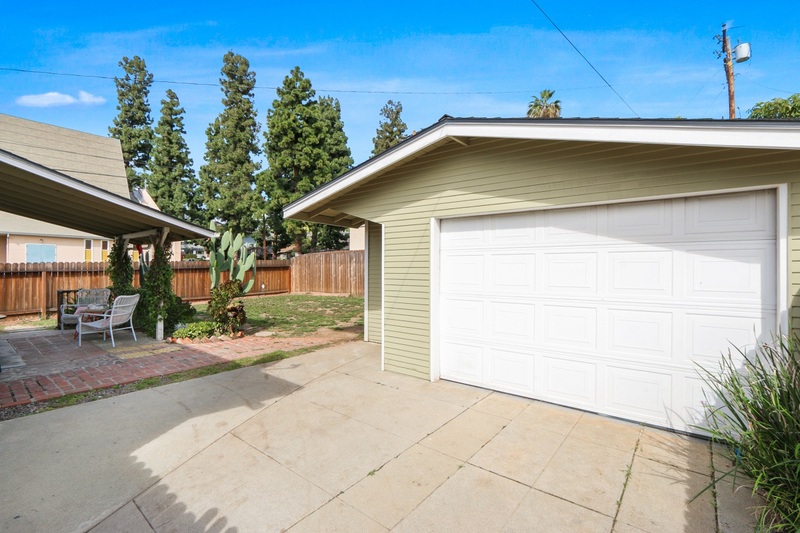 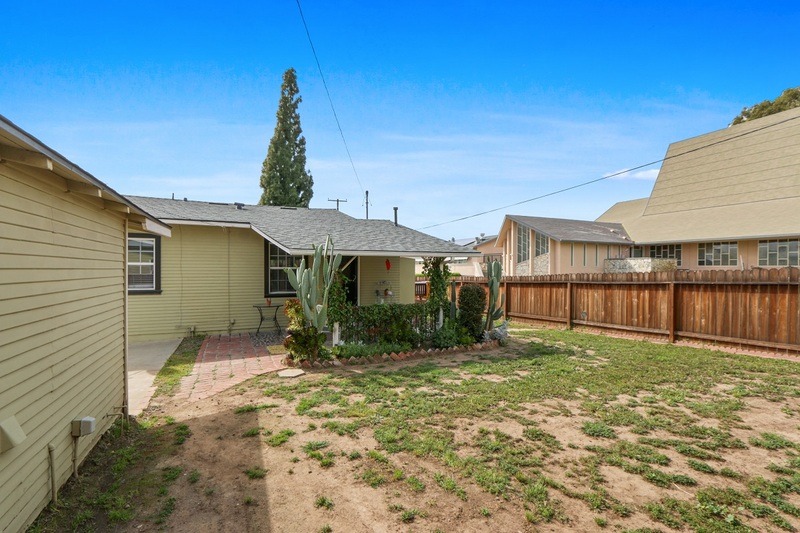 Welcome to a quiet neighborhood near uptown Whittier, offered at $475.00. 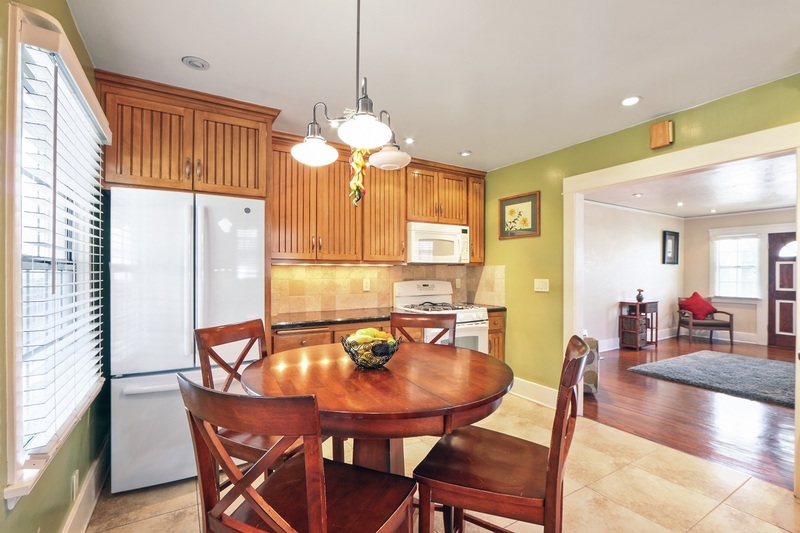 The bright and airy living room flows into a spacious kitchen with nice updates including recessed lighting, tile backsplash, and plenty of cabinets. 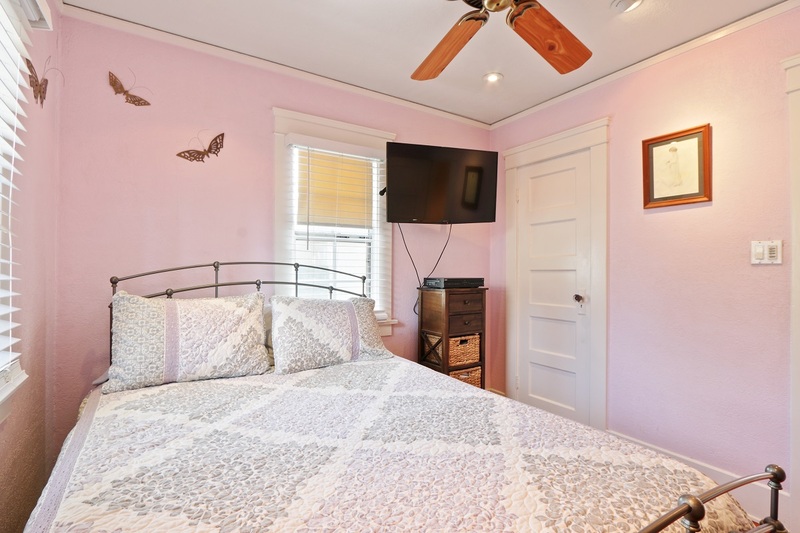 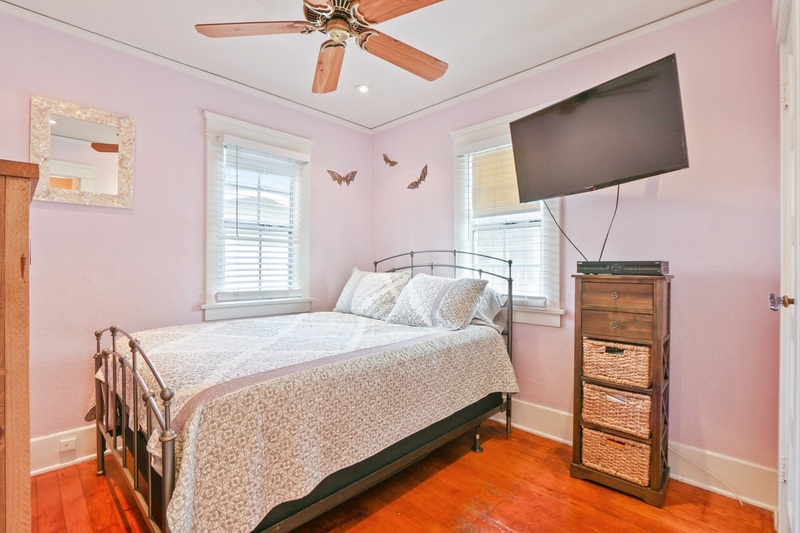 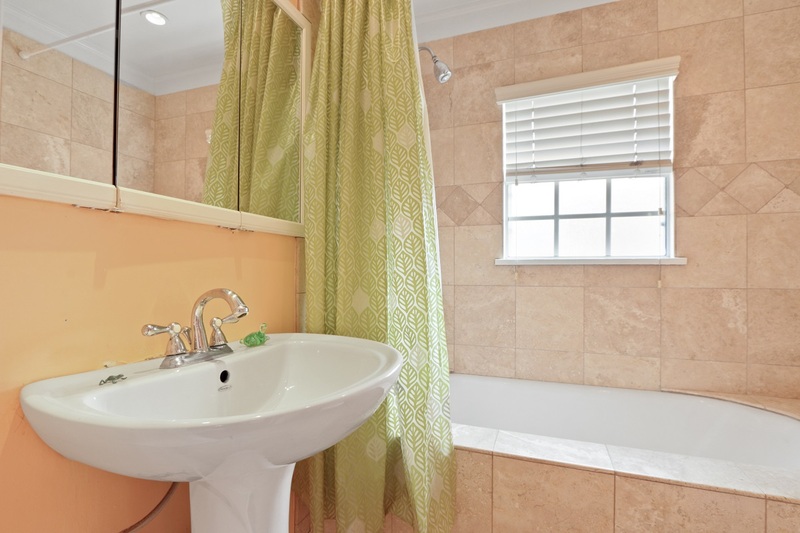 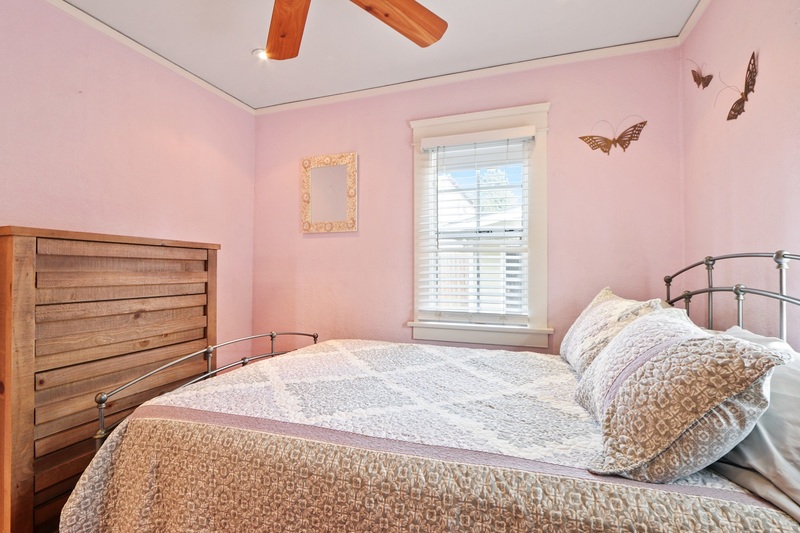 The bedrooms are light and airy and the bathroom has a large soaking tub. 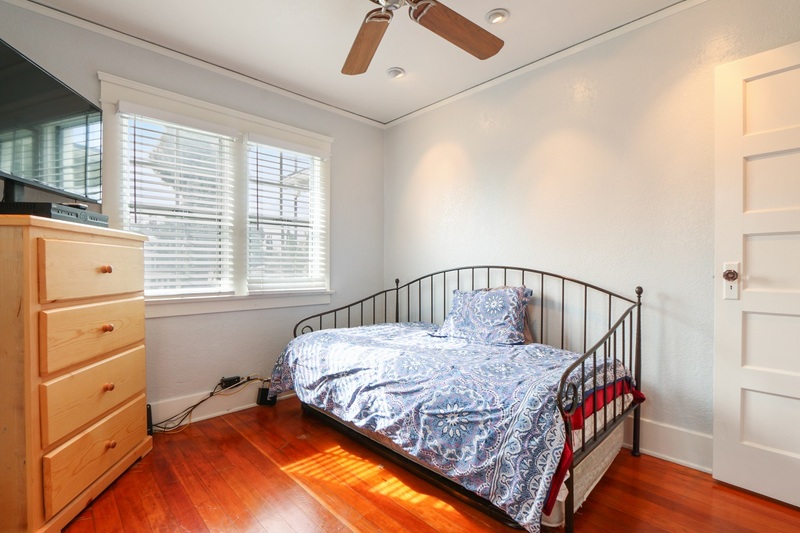 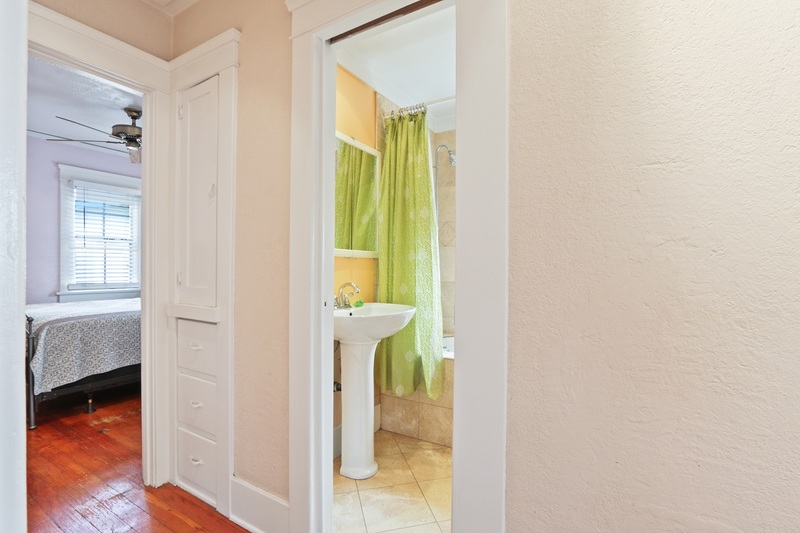 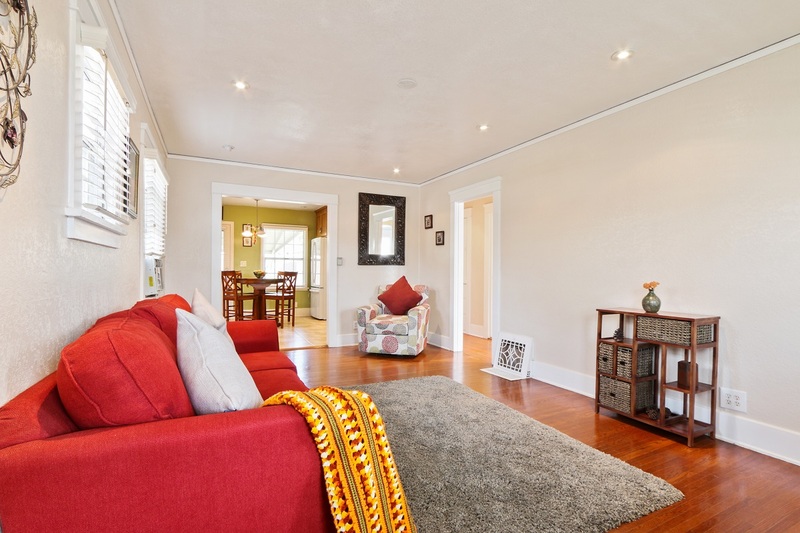 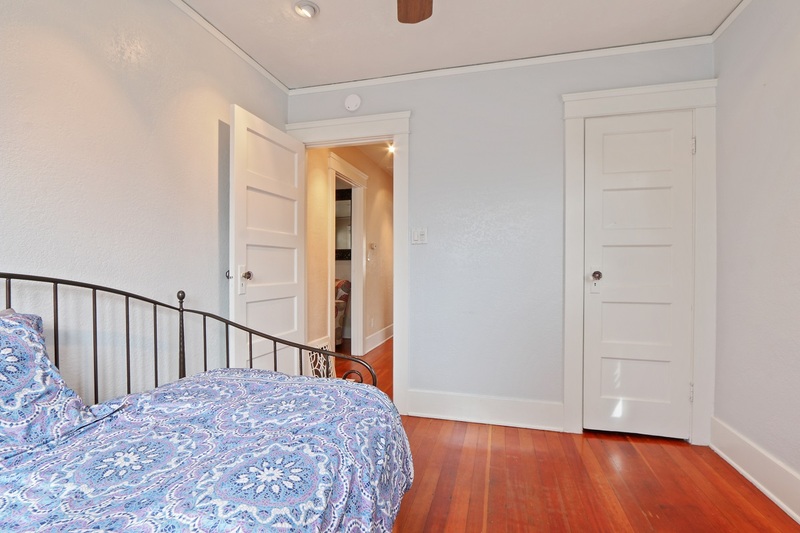 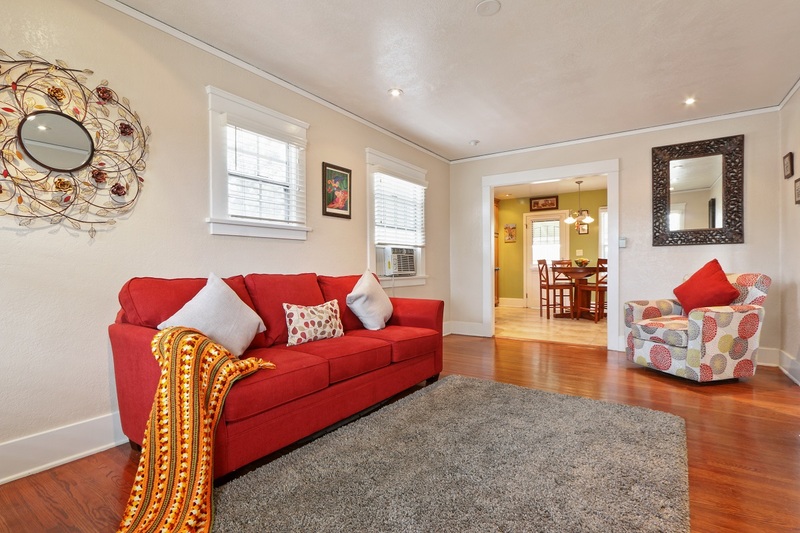 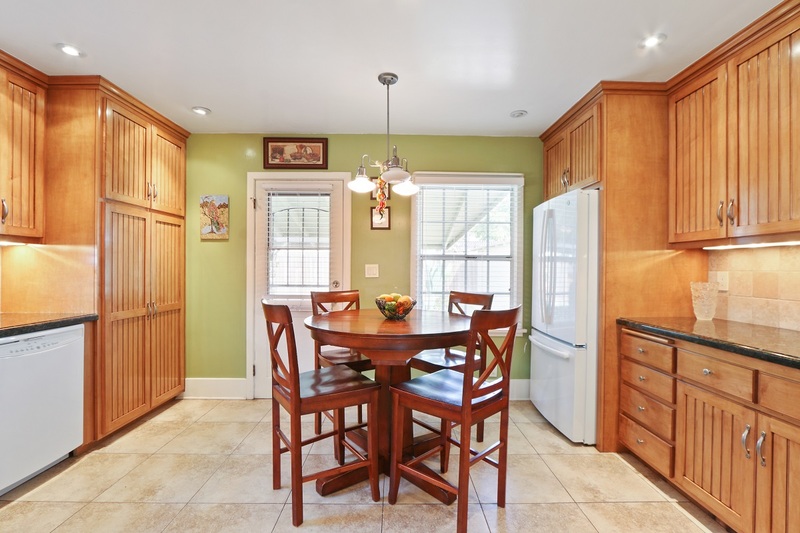 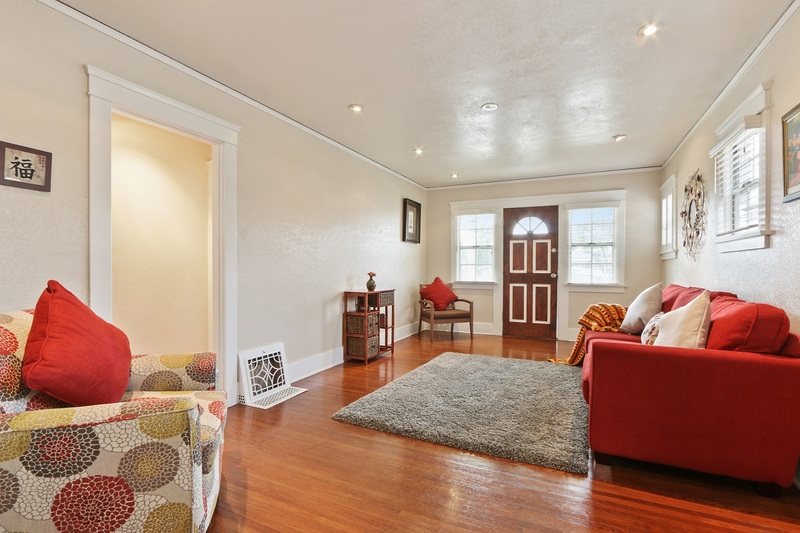 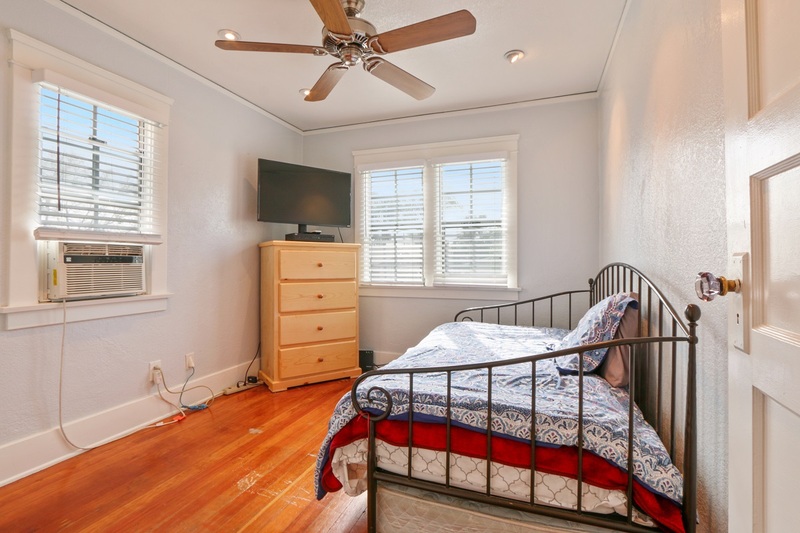 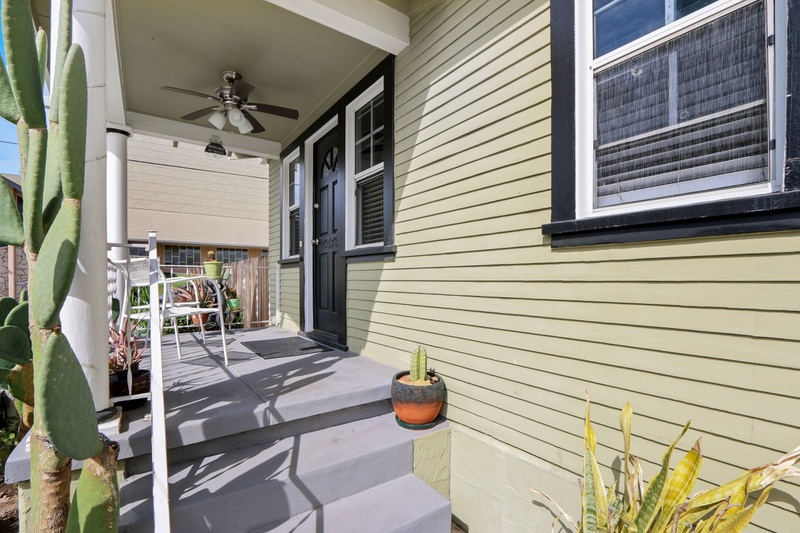 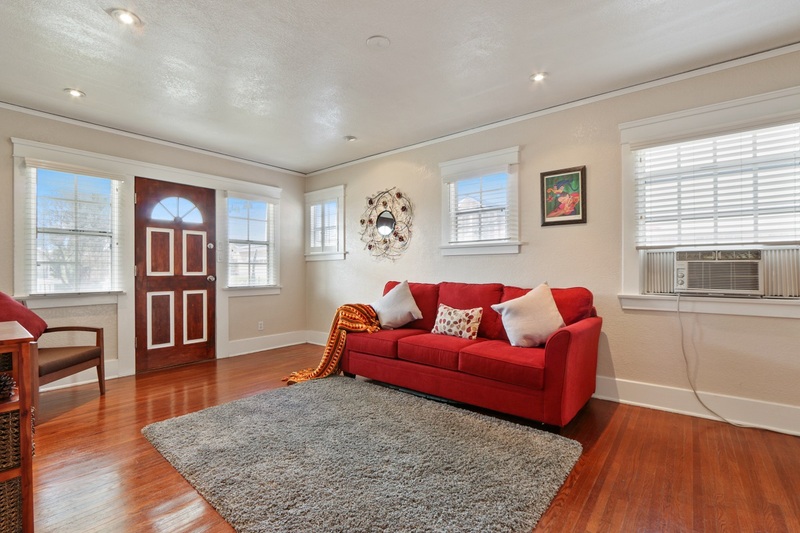 There are wood floors, dual pane windows, and lots of charm throughout the home. 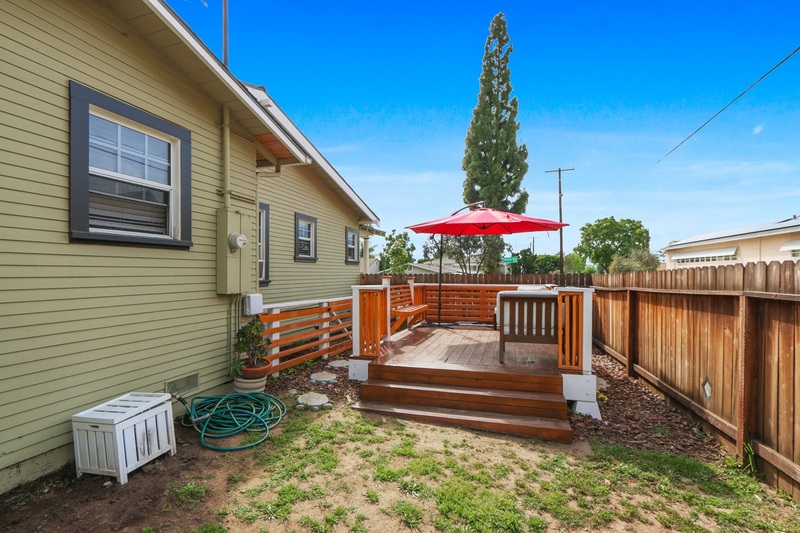 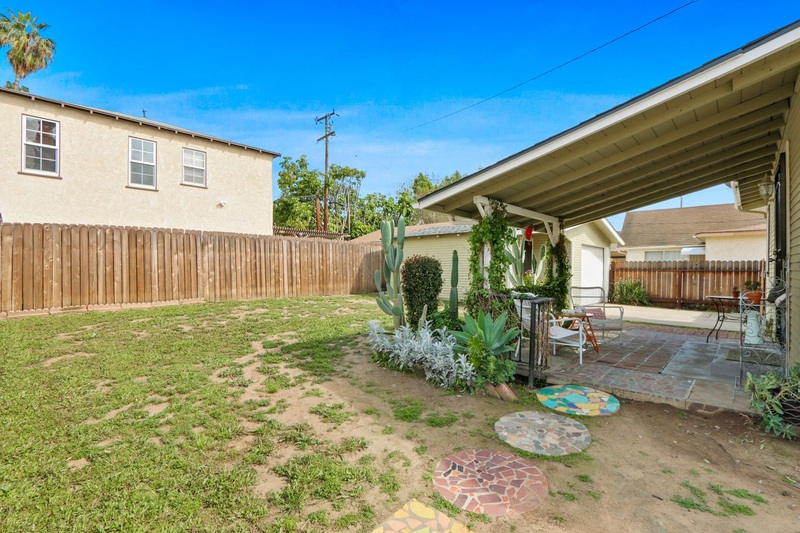 The large back yard is ready for your creative touches. 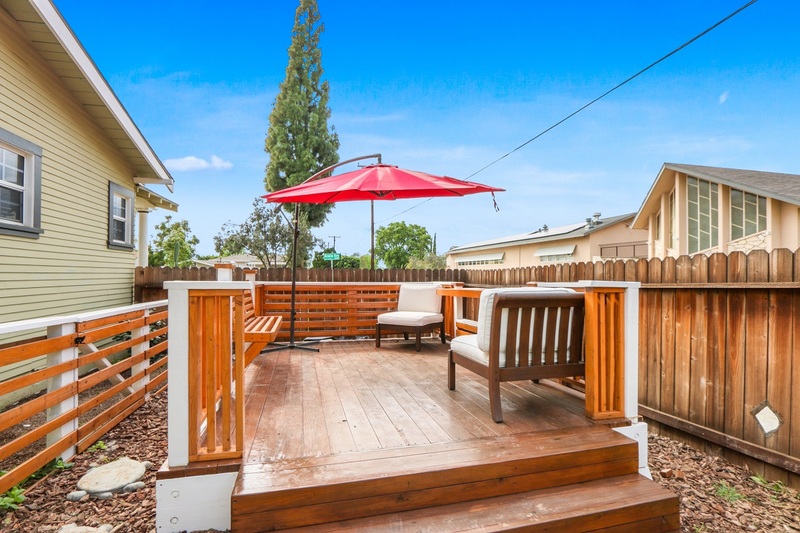 The raised wood deck is perfect for entertaining or relaxing on a warm spring day. 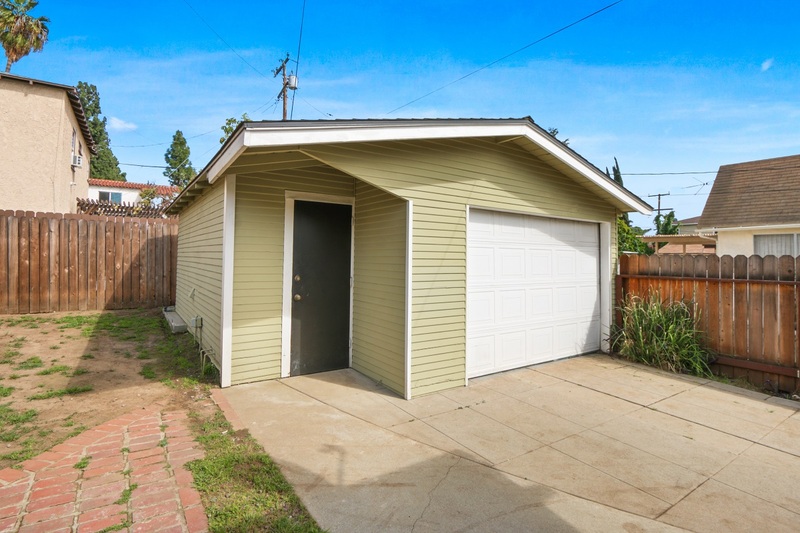 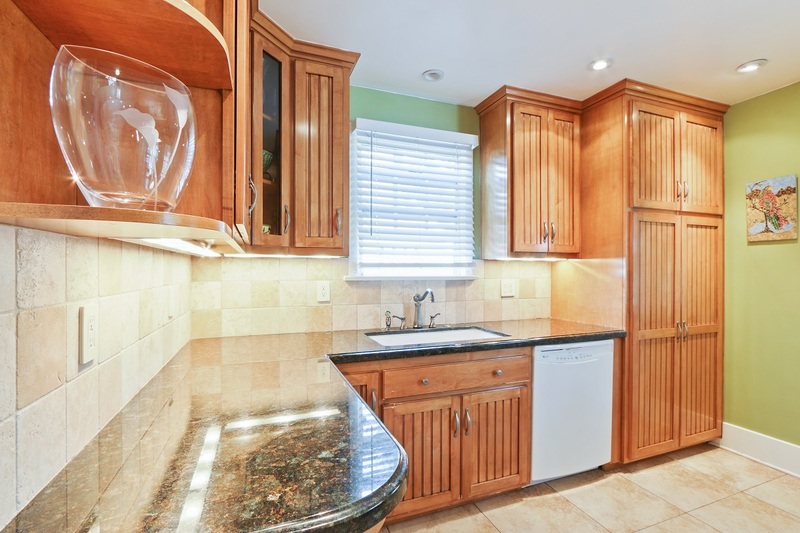 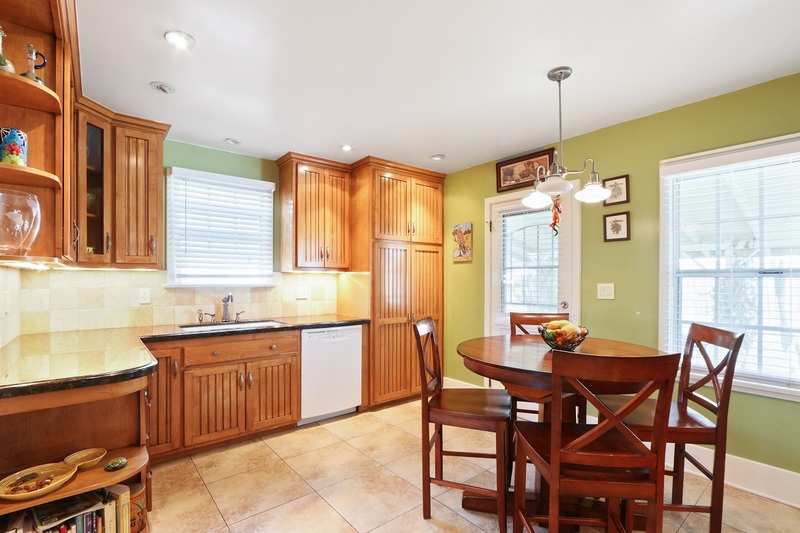 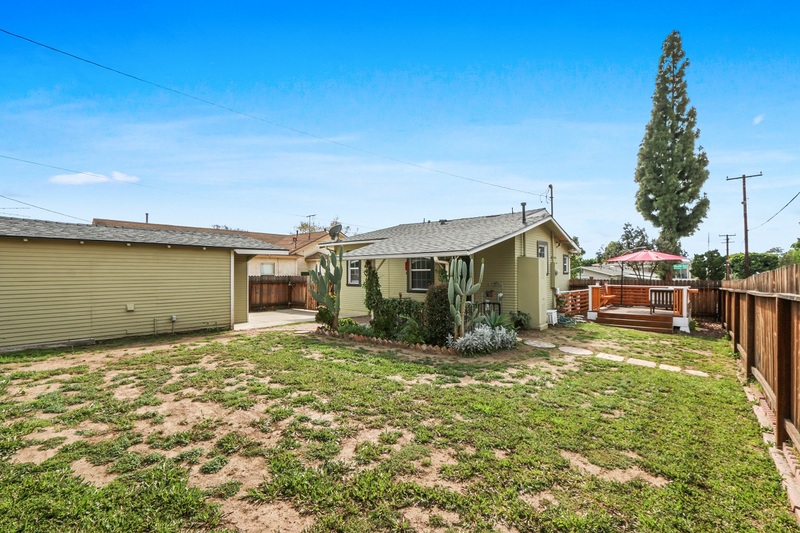 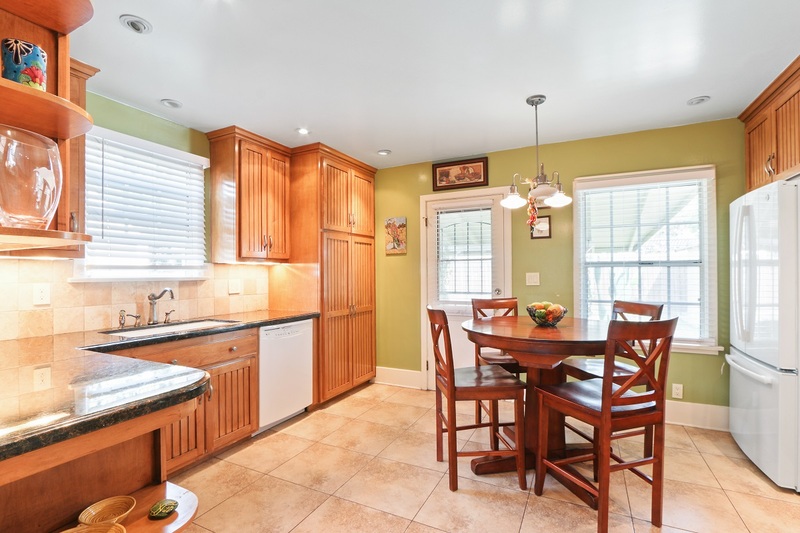 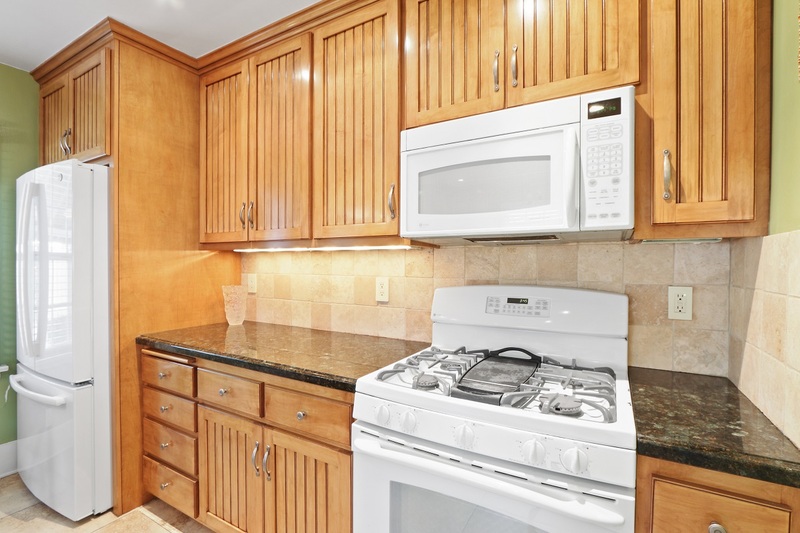 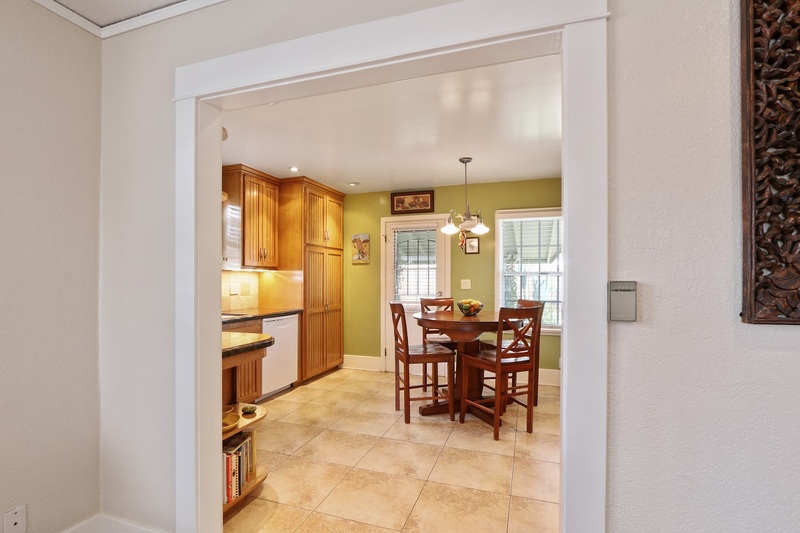 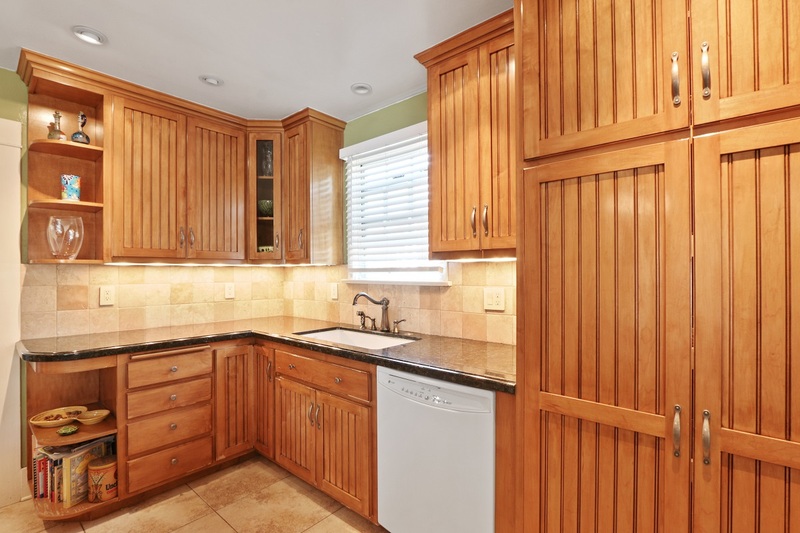 There is also a detached garage and ample off street parking. 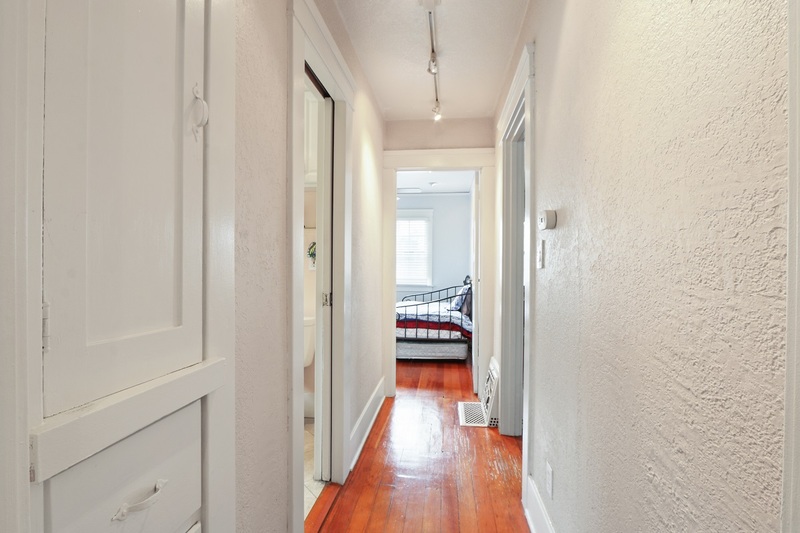 This bungalow gem is the perfect alternative to a condo or townhouse. 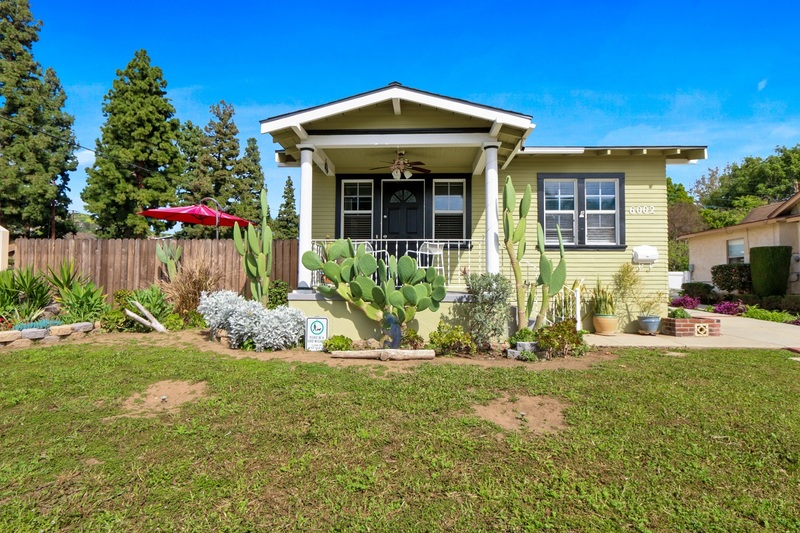 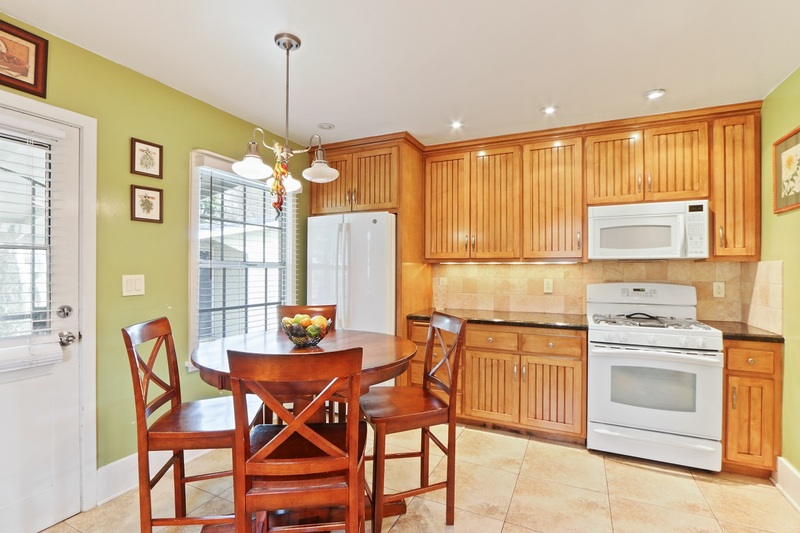 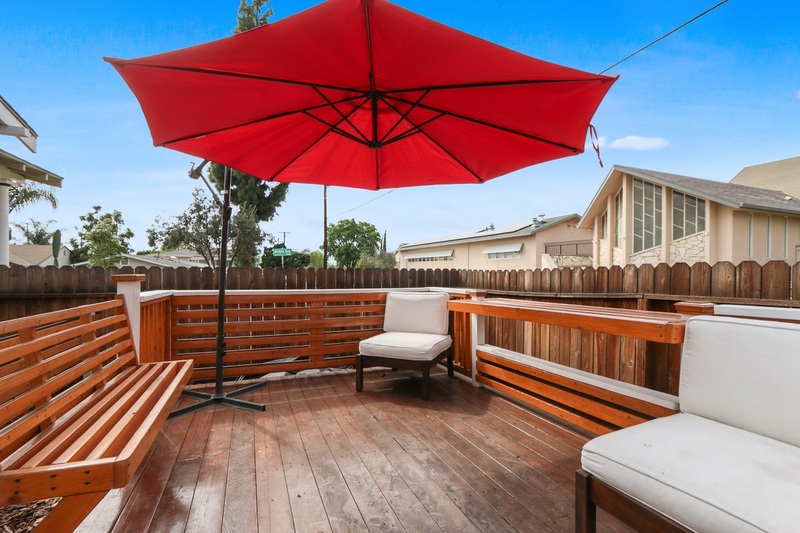 The location allows easy access to the Turnbull Canyon hiking trails, the Whittier Greenway trail, and several city parks as well as shopping, entertainment, and transportation.